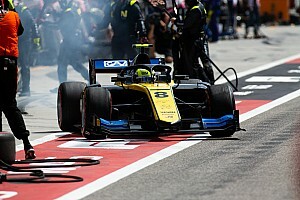 Ex-Lotus junior Boccolacci – who kept sharp in the off-season by competing in the snow-based Andros Trophy – competed in the first 10 races of the GP3 Season with MP Motorsport and took a win and a pole. 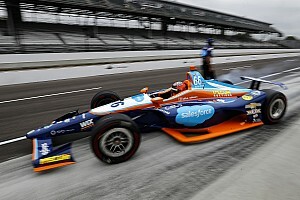 He then stepped up to F2 with the same team, replacing the outgoing ex-Formula 1 driver Roberto Merhi. Boccolacci scored three points in the remainder of the season with the struggling Dutch squad. 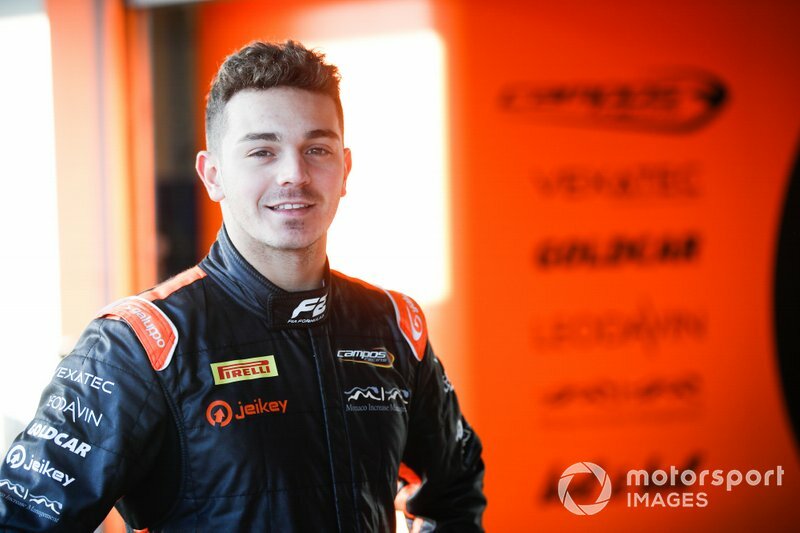 “I am finally really happy to say that I will take part of the FIA F2 Championship this season with Campos Racing,” said Boccolacci. “It was not easy to arrive at this stage but we finally made it, thanks to everyone who made it possible. “I am sure we can make a good job this season together. “The team is really professional and we have the same target so we will work as much as possible to get it as soon as possible. 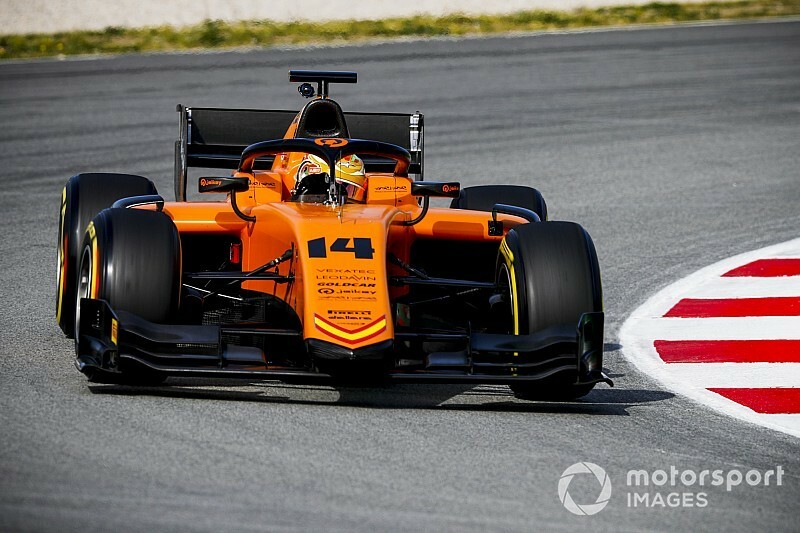 The Frenchman tested for MP in the Abu Dhabi post-season test, but then got some running with Campos, completing three days in Jerez with the team. 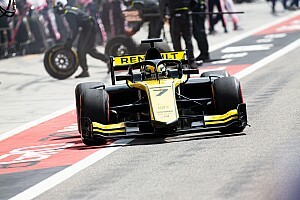 He was then replaced by Merhi for the second week of testing, in Barcelona, but the Spaniard is now all but certain to miss out on an F2 seat, with an MP return unlikely. 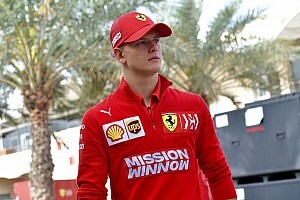 MP is the final squad on the grid which hasn’t announced its drivers for 2019.